Here you can get Bosch F015.076.0JE Red and Black 1400-Watt Skil High Pressure Washer worth of Rs. 8500, can be get it at Just Rs 4250 only. Please Hurry to catch this opportunity. Make the final payment of Rs.4250 only. 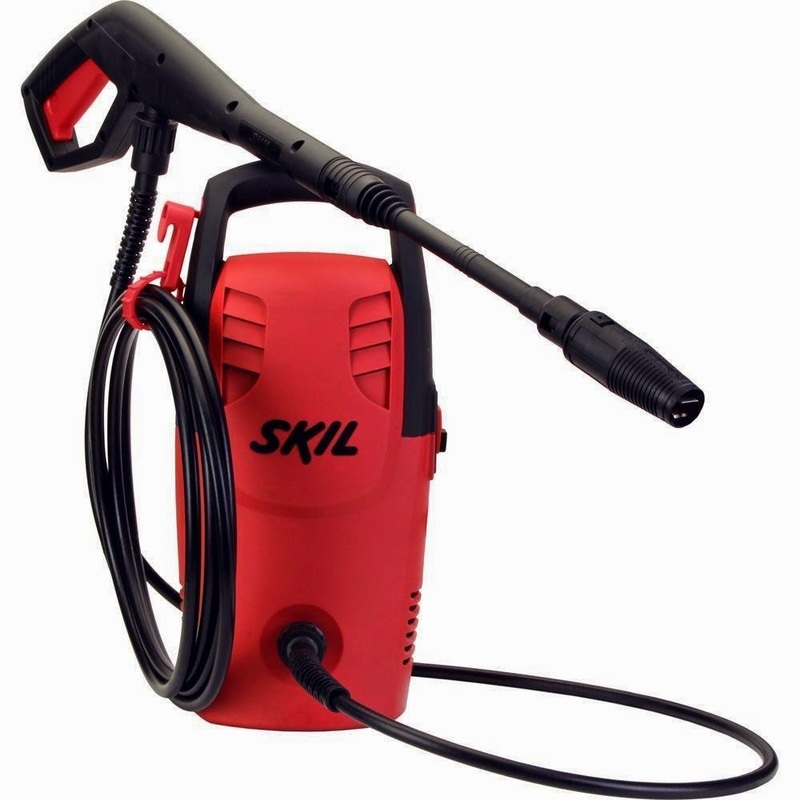 Enjoy the deal with Bosch Skil High Pressure Washer.